At PJ Drew (Engravers) Ltd, we are offering our customers the unique chance to have their items personalised to all of their demands. We are able to personalise a wide range of materials like canvas, acrylic and word art prints, banners, wall art and iPhone cases. Additionally, we are also able to provide our customers with a range of letterheads, business cards and lots more. Acrylic prints will give your photographs a modern professional look. The reverse printed pictures sit on the back of the acrylic giving them a sharp, clean look, with polished edges that create a finish that looks like glass. 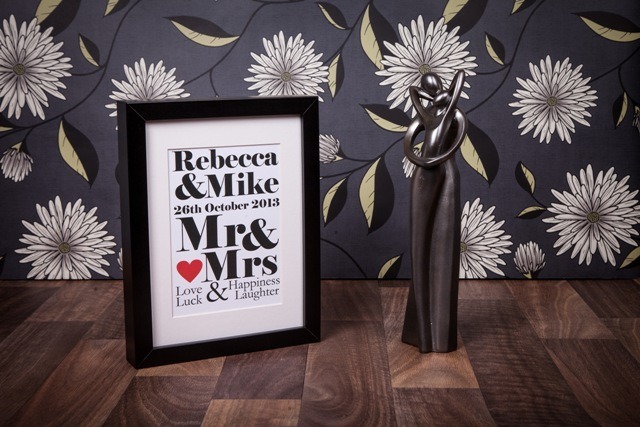 These can be fixed to the wall or can be free-standing which a great alternative to a picture frame. Prices range from £19.50 for a photo block to £115.00 for a 20″ x 30″ wall mounted print. Art Canvas is the perfect material for those one-off family portraits. We can adjust your pictures if you would like black or white, sepia or effects with subtle hints of colour. 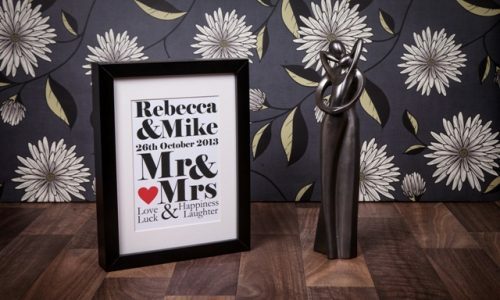 These are great for studio and wedding photographs. 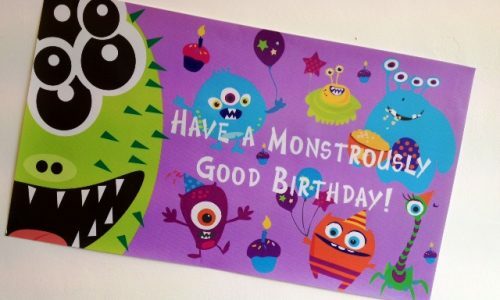 Banners are a great way to advertise a service or to make a really bold announcement to stand out from the crowd. PJ Drew (Engravers) Ltd are able to customise a wide range of banners to suit every purpose, and we can also include images if requested. Our wall art vinyl is a very modern alternative to conventional wall art; it is incredibly easy to apply and can be removed and repositioned when desired. We can make your wall art to your exact specification whether it’s a simple picture or personalised wording. 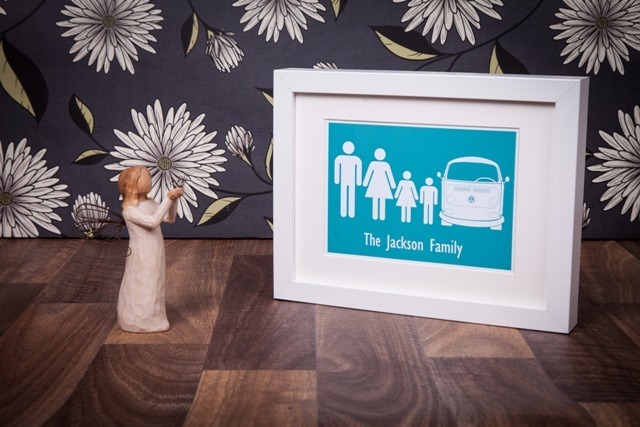 Our personalised prints and signs are the perfect gifts for any occasion, and they will be treasured as a memorable gift. 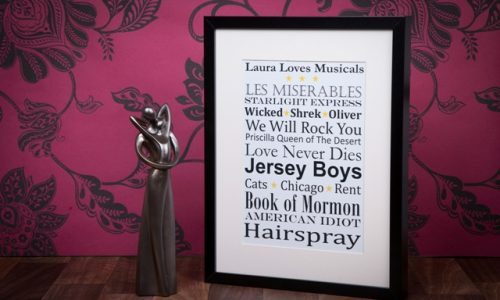 PJ Drew (Engravers) Ltd can provide you with personalised prints using the following: song lyrics, birth announcements, a list of favourite things or places or even a family tree are some of the possibilities we can personalise at your request. 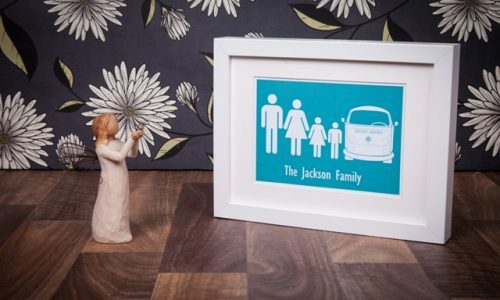 You don’t have to stop at personalised prints; we can also supply you with personalised signs, coasters and stickers as well as many other items. 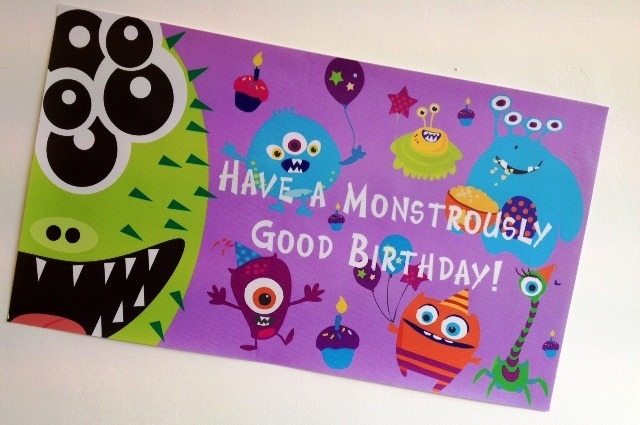 We also stock a range of quirky signs from The Brightside. PJ Drew (Engravers) Ltd have been supplying customers with a superb personalised print and vinyl service for many years. We are based in Southampton, and our factory also acts as a showroom for our Industrial bespoke engraving services and vehicle graphics, as well as health and safety signs. 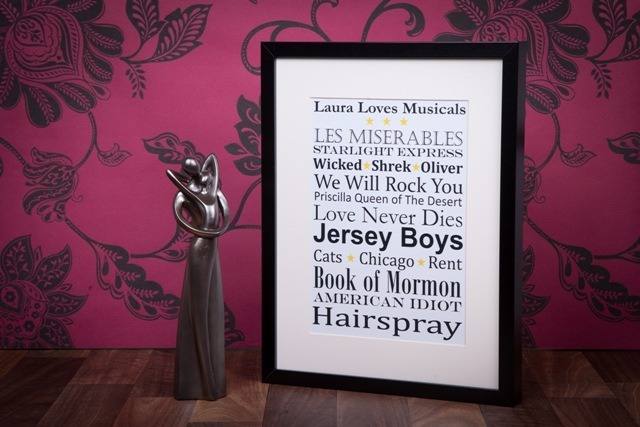 Why not have a look at our Facebook page for more examples of our personalised print and vinyl work.